In a way, it's a shame that Christina Rossetti's most well-known poem is the early work Goblin Market, which is far from representative of her long body of work. Metaphysical and devotional poems like Up-hill, Cried Out With Tears, or In Progress are far more representative of her work. However, Goblin Market remains a perennial favourite, and not without justice. 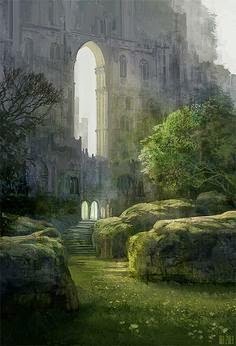 A narrative poem framing temptation, sin, sacrifice, and redemption in a lushly evocative fairy-tale, Goblin Market is a delight to read; its rhythm and extraordinary imagery cling in the mind. Sisters Lizzie and Laura, down at the brook to fetch water, hear the goblins cry in the evening. 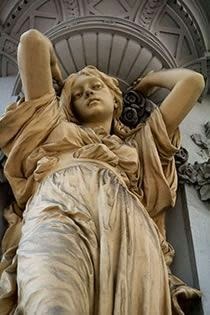 When Laura succumbs to temptation and gorges herself on sweet goblin fruit, she loses her taste for anything else and begins to fade away, unable anymore to hear the goblins calling. Until Lizzie, desperate to save her sister's life, finally dares to go to the goblins in order to bring back fruit for Laura. The chief delight of this poem is the language. Rossetti wields a lush and gorgeous vocabulary that comes alive with reading aloud. The irregularities in the rhythm and rhyme structure prevent the short lines from degenerating into sing-song doggrel, and despite its somewhat heavy subject matter, the poem remains, like its youthful authoress, fresh and charming. Critics have, of course, argued for years about what Goblin Market, with its forbidden fruit and its sensuous vocabulary, really means. If anything, I favour the fallen-woman interpretation. Both Christina's brother Dante Gabriel Rossetti, as well as their friend and fellow Pre-Raphaelite artist William Holman Hunt, chose to paint pictures on this topic. In Hunt's The Awakening of Conscience, a young woman with clasped hands turns away from her lover to stare out of a window toward the viewer at a moment perhaps of resistance, perhaps of remorse or repentance. 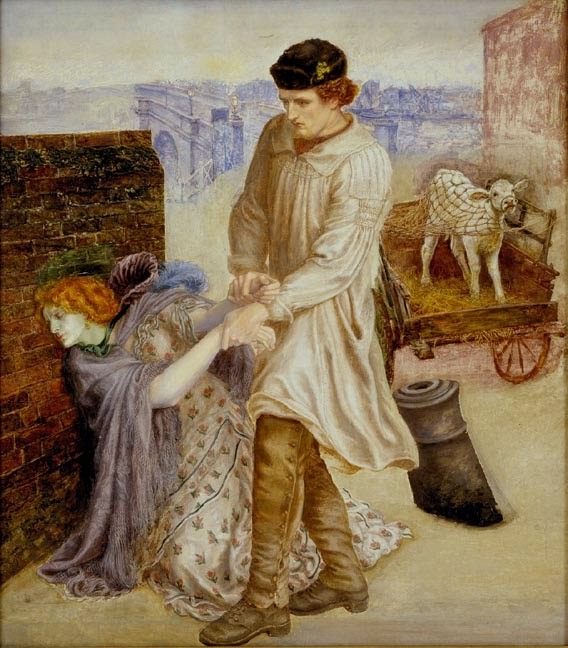 In Dante Gabriel Rossetti's unfinished picture Found!, a young farmer going to market discovers his old sweetheart working the city streets, and seizes her wrists as she collapses dramatically. Christina Rossetti herself began volunteer work with "fallen women" at Highgate Penitentiary on or shortly after the date of the completion of Goblin Market. However, according to William Michael Rossetti, Christina's brother, "I have more than once heard Christina say that she did not mean anything profound by this fairy tale - it is not a moral apologue consistently carried out in detail." Ironically, it was DGR's own Cockney mistress who posed for this picture. Certainly, Goblin Market demonstrates a highly moral sensibility. Laura succumbs to temptation, suffers the consequences, nearly dies, but is brought back to life through her sister's love and courage in a moment with a more than superficial parallel with Scripture--"Eat me, drink me, love me." Rossetti is steeped enough in biblical imagery and cadences that she cannot help bleeding it all out onto the page, and because all sin works in the same way (opening lines of Anna Karenina to the contrary), her story, rich as it is in meaning, would work equally well as a parable for any temptation. As it says in James 1:15, "Then, when desire has conceived, it gives birth to sin; and sin, when it is full-grown, brings forth death." Apart from all this, Goblin Market is a wonderful entry in the English fairy-tale genre, a tradition that stretches back to Middle English lays like Sir Orfeo or Tam Lin, and all the way forward to more modern works like Stardust or Jonathan Strange and Mr Norrell. It was first published in 1862 as part of a collection of Rossetti's poems, and Goblin Market and Other Poems remains one of my favourite Rossetti collections. 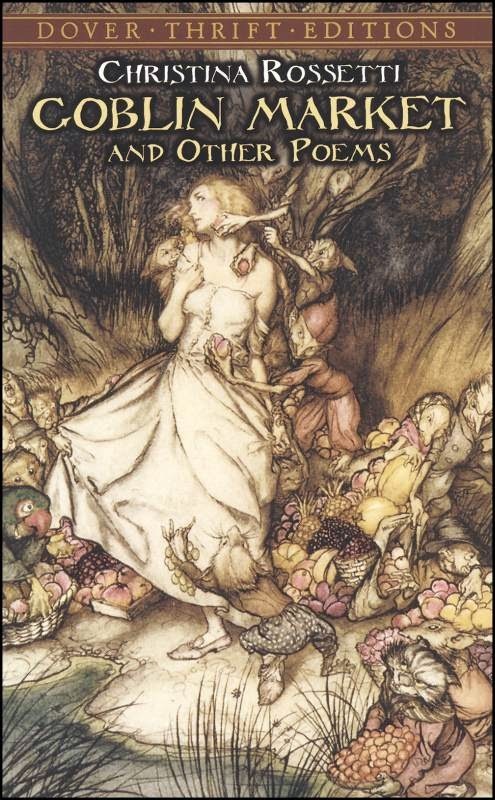 If you like poetry and English fairy tales, be sure to dip into Goblin Market. Find Goblin Market and Other Poems on Amazon, the Book Depository, Librivox, or Project Gutenberg. Well, now that the Pendragon's Heir release excitement is done, it's probably a good time to return to your regularly scheduled classic literature. Today I'd love to review everyone's favourite Shakespeare comedy, Much Ado About Nothing. With Claudio and Hero's wedding safely arranged, Don Pedro concocts an even zanier plan: to trick the the twice-shy Benedick and the acid-tongued Beatrice into "a mountain of affection, the one for the other." But the lighthearted shenanigans in Leonato's gardens aren't the only plots afoot. Don John is still bent on mischief, this time with Claudio and Hero in the crosshairs. 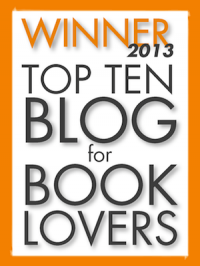 Well, you know the story (and if you don't, what are you waiting for?--Go and read it, because spoilers follow). Much Ado About Nothing has always been one of my very favourite Shakespeare plays, and if I haven't faced up to tackling a review till now, it's because of how daunting such a prospect is. In addition to being laugh-out-loud funny, tear-jerkingly dramatic, and just plain Shakespeare, Much Ado is also complex, profound, and thought-provoking. Where should I start? Well, I've previously explained my own theory that Shakespeare spent a lot of time writing about Wise and Foolish Lovers. 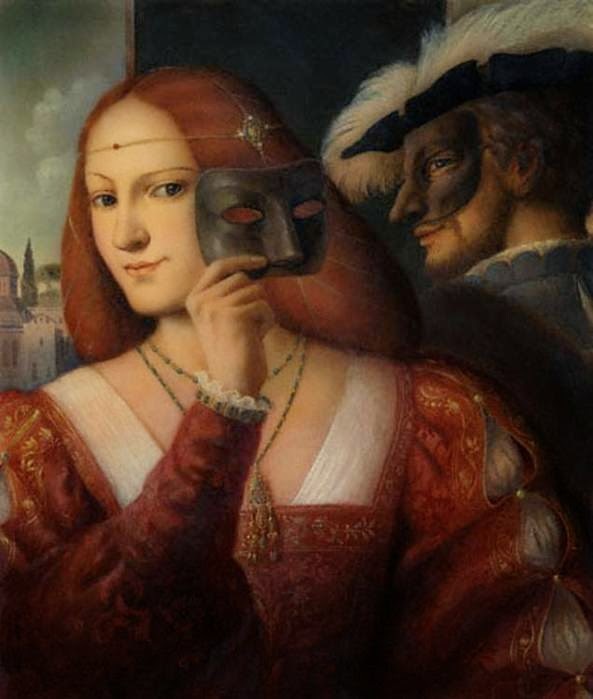 Romeo and Juliet, as well as Othello, are brilliant examples of Foolish Lovers, who fall for each other at first sight, idolise each other, and then prove unable to get through the first storms of married life without killing themselves or each other. The Taming of the Shrew, on the other hand, is about Wise Lovers, whose courtship is more like a sparring match in which each of them deliberately tests the other. In no other play, however, are the two kinds of couple more clearly contrasted than in Much Ado About Nothing. Saying I liked her ere I went to wars. Claudio: Hath Leonato any son, my lord? Don Pedro: None but Hero; she's his only heir. Claudio: Thou thinkest I am in sport; I pray thee tell me truly how thou likest her. Benedick: Would you buy her, that you inquire after her? Claudio: Can the world buy such a jewel? Benedick: Yea, and a case to put it into. From other reading in Shakespeare--The Taming of the Shrew, for instance, in which Petruchio decides to pursue Kate on a purely financial basis--I don't believe Shakespeare thought it wrong to consider money matters in making a match. Rather, this exchange draws our attention to the fact that Claudio is failing entirely to relate to Hero as a human being. On the one hand, he has idealised her into the perfect woman; on the other hand, he has commercialised her into a financial prize; revealingly, he also seems oddly dependent upon Benedick and Don Pedro's evaluation of her, as if her desirability depends upon his friends desiring her as well. Predictably, when his estimation of Hero's worth is compromised by a laughably threadbare plot, Claudio reacts with savagery. As an idol, she has proven to have feet of clay; as a socioeconomic prize, she is now unable to make him the envy of his comrades. Stand I condemned for pride and scorn so much? Taming my wild heart to thy loving hand. For the Wise Lovers, love is a choice, an act of freewill, entered into in full awareness of the other party's faults. It is Beatrice's ultimate test of Benedick's love and character that she demands him--in one of the most breathless scenes of all Shakespearean canon--to "Kill Claudio." This test reveals another noteworthy theme of the play, which has to do with the differences between a bachelor's allegiances and a married man's. As Peter Leithart points out in his absolutely splendid book Brightest Heaven of Invention: A Christian Guide to Six Shakespeare Plays (I highly recommend reading his far more in-depth analysis), love is described in the play as an upheaval of a man's whole being: marvelling over Claudio's twitterpation, Benedick asks himself, "May I be so converted and see with these eyes?" Meanwhile, Claudio's vengeance somehow ignores the man (or men) involved, putting all the blame on Hero. Even after he hears that Hero has died of shock because of his attack, Claudio continues to hang out with Don Pedro, cracking jokes. It isn't hard to see that the "rougher task" of war isn't so far behind Claudio as he thinks. War might be over, but Claudio continues to see his fighting buddies--and all men by extension--as his friends, and women as the enemies. (Notice how Shakespeare foreshadows this ironically in the opening scenes. Benedick, who will prove to be love's true convert later in the play, swears that he will never marry because to be married is to be cuckolded. Claudio, "Monsieur Love," begins the play mooning over Hero, but as events prove, his opinion of women is if anything even lower than Benedick's). For henceforth of poor Claudio. Whereas Claudio, even at his wedding, chooses the brotherhood of soldiery over a commitment to an imperfect woman, Benedick at the same moment demonstrates a shift of allegiances, even before he has spoken to Beatrice about marriage. When Claudio and Don Pedro stalk out of the church in disgust, Beatrice calls on him for help and he stays behind, eventually receiving her ultimatum. The scene is played beautifully in my favourite filmed Much Ado, with Benedick hesitating towards the door after the others leave, clearly unwilling to leave but uncertain whether he should stay, until Beatrice calls him. His commitments are already shifting as a result of his conscious decision to love Beatrice. Nevertheless, understandably, when Beatrice tells him to duel his friend, his answer is far from eager--"Not for the wide world!" And yet, there can be no two ways about it. 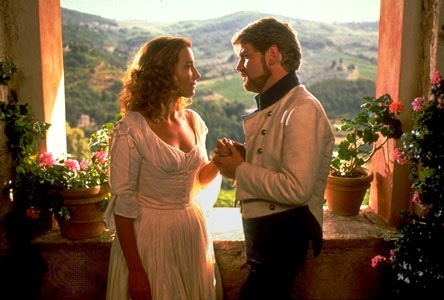 Claudio is guilty; Hero is innocent; Benedick's commitment is now to Beatrice. Benedick's willingness to duel Claudio is thus a declaration, not just to Beatrice, but to the whole world, that he is willing to commit to her even at the price of his friendship with Don Pedro and with Claudio. Where Claudio stood with his brothers-at-arms to attack Hero, Benedick takes exactly the opposite course: he champions Hero and Beatrice against his brothers-at-arms. Where Claudio's superficial love resulted in a superficial commitment, Benedick's true conversion results in a true commitment. Now Go and See It! Everyone loves Much Ado About Nothing. What with the wit, the sparks flying between Benedick and Beatrice, and the way the plot careens from comedy to tragedy and then back again (forming a kind of foil to Shakespeare's other play about Foolish Lovers, Romeo and Juliet, in which the situation of classic farce veers into tragedy and never rights itself), Much Ado has everything one could desire, from wacky comedy to riveting drama. Its core scene--Benedick and Beatrice in the abandoned church--is intense even on the page, but in the hands of good actors, it's riveting. So, which actors to watch? A number of filmed versions exist. The one most people will be familiar with is the classic Kenneth Branagh/Emma Thompson film. Released in 1993, this is an eminently respectable rendition of the play, full of Branagh's trademark energy. It's missing a goodish bit of the text, there are at least a couple of scenes that make the movie unsuitable for family viewing (though they could be quite easily edited out), and more than one actor chews the scenery beyond bearing (Claudio, I'm looking at you). On the other hand, it's hard not to love Kenneth Branagh hamming up Benedick, and Emma Thompson hits a wonderful balance between sweetness and tartness as Beatrice. The 2013 Joss Whedon film contains more of the actual text and features far and away the best Dogberry of all (Nathan Fillion, doing a brilliant job), but the modernisation doesn't quite work, especially with the decision to include flashbacks to indicate that Benedick and Beatrice slept together. It makes little sense for Hero to suffer for something that Beatrice is actually guilty of, and introduces a note of real bitterness into her sparring with Benedick. While there are a number of nice touches--the implication, for instance, that Borachio is jealous of Claudio's success with Hero, thereby providing a neat explanation for his oddly dignified repentance when he is told that she died--I can't recommend this version on account of even more inappropriate scenery than the Kenneth Branagh version. 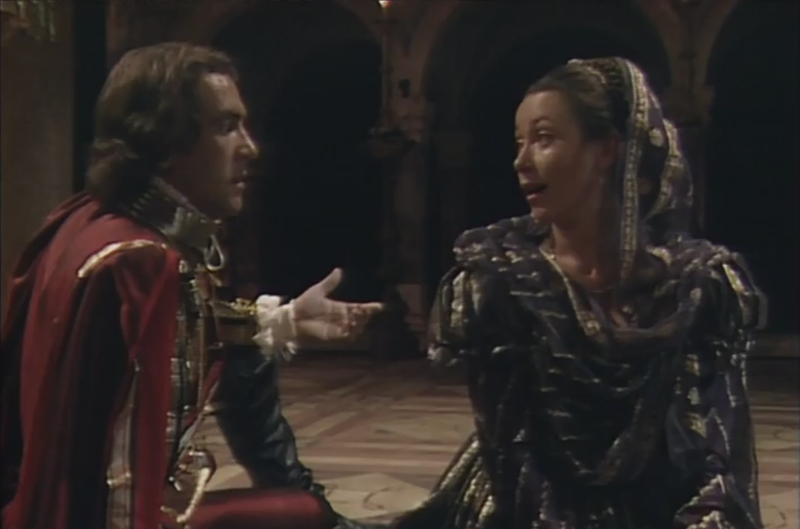 My favourite Much Ado About Nothing, hands down, is the BBC television edition. Yes, yes, it's obviously filmed on a sound stage, the video quality isn't great, and Hero looks like a newt. Basically it's just actors standing around speaking their lines to a static camera. I say this not because you will actually notice this, but because you won't. It is simply Shakespeare and marvellous, marvellous acting. The director has obviously meditated deeply on the play, for he includes a whole variety of thoughtful touches that reinforce the play's deeper themes. The actors deliver perfectly balanced performances, falling prey neither to excessive ham nor to understatement. And there's little or no objectionable content on the screen. (As to the contents of the script, well, that's another matter. This is Shakespeare, after all.) With great casting, subtle direction, and brilliant acting, this is far and away my favourite version. Which of these three films have you seen? Which is your favorite? Comment and let me know! 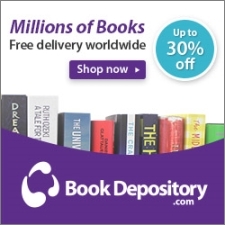 Find Much Ado About Nothing on Amazon, The Book Depository, Librivox, and Project Gutenberg. Anything, Everything, where I'll introduce you to a favourite character, Nerys the Fay! Like most young Victorian Englishwomen, Blanche Pendragon has a chaperone to keep her company and ensure she does nothing scandalous. But Nerys isn’t your typical Victorian lady’s-companion. For one thing, she hasn’t aged in decades. For another, the wardrobe in her room acts as the portal to a world of danger and adventure. Fleeing the hounds of Gore across the hills of Logres at midnight, Blanche learns the secret of Nerys’s people: exiled from a glory she can never regain, Nerys mourns for what she has lost. But unlike the rest of her people, she has chosen to take sides in the long war between light and darkness, driven by a hope against hope. 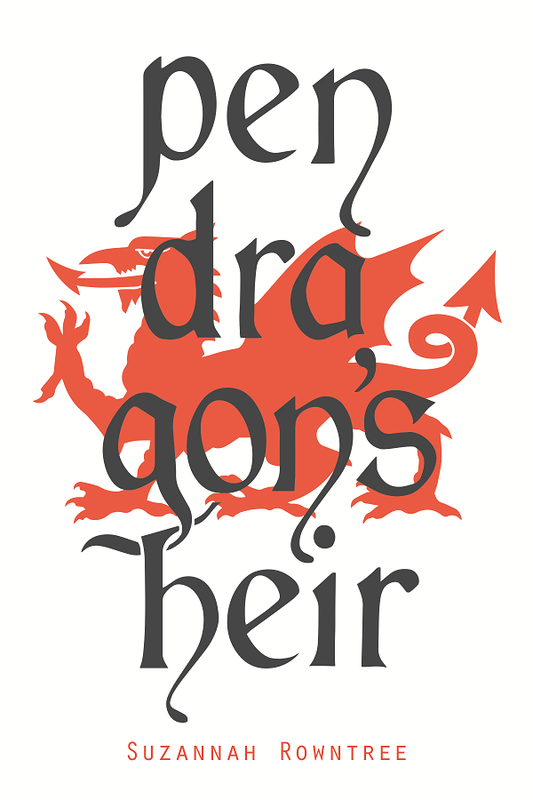 Pendragon's Heir is finally here!